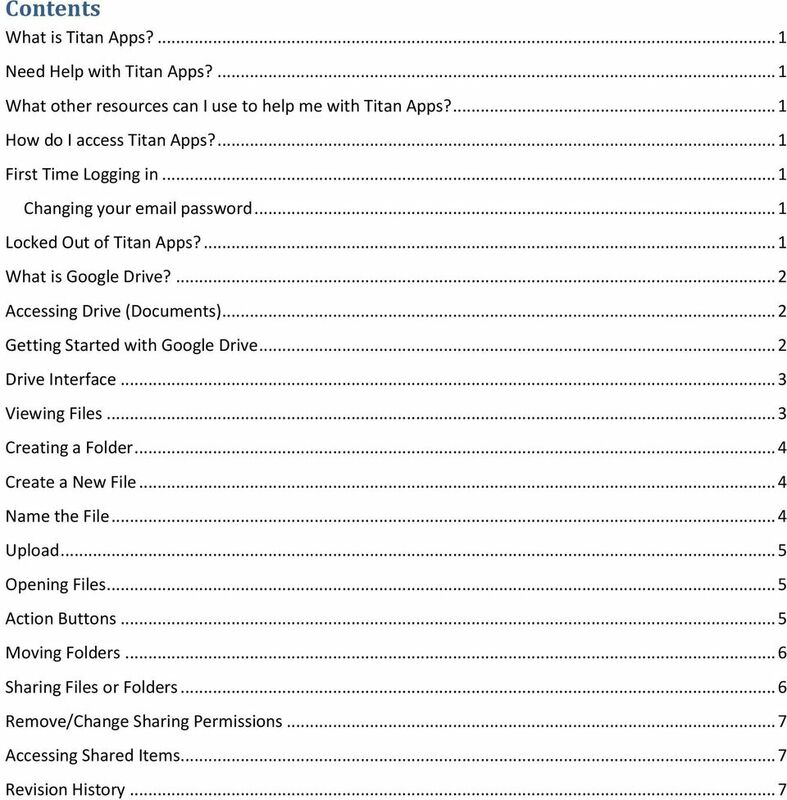 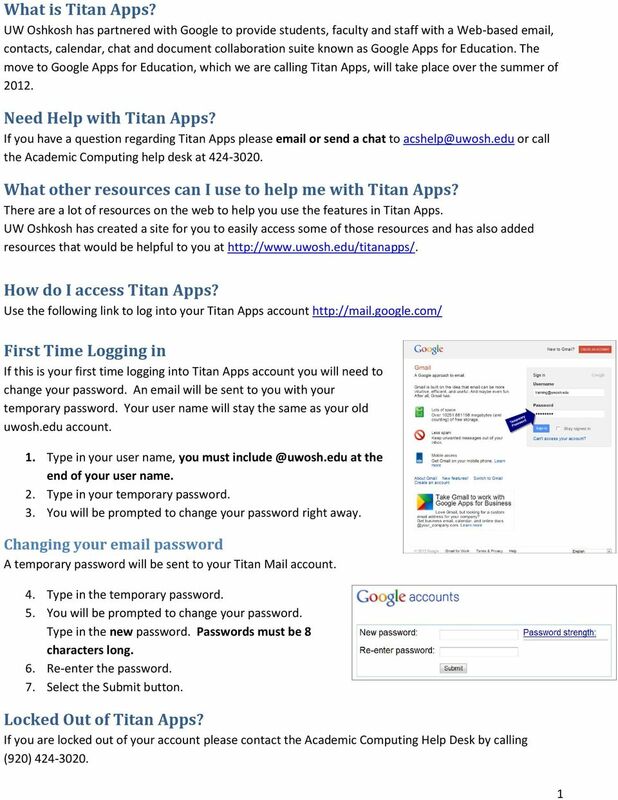 Download "Titan Apps. 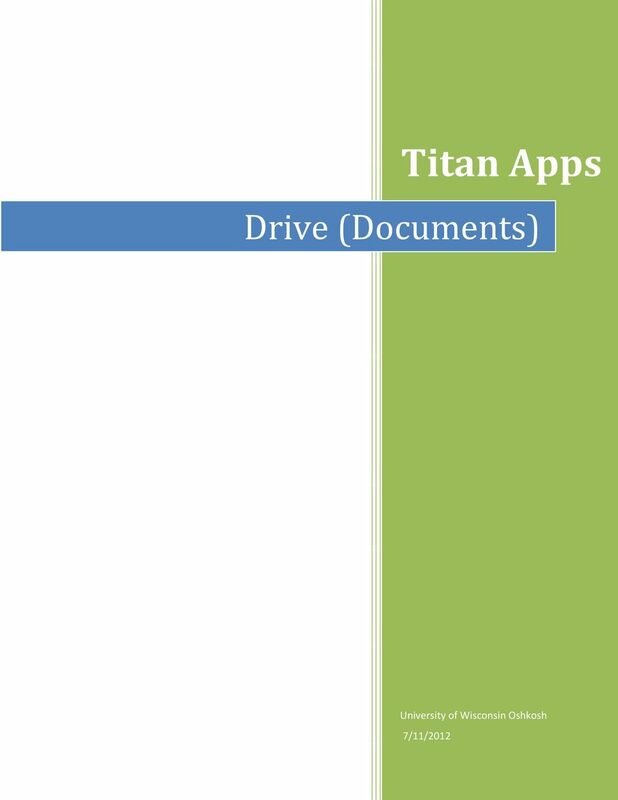 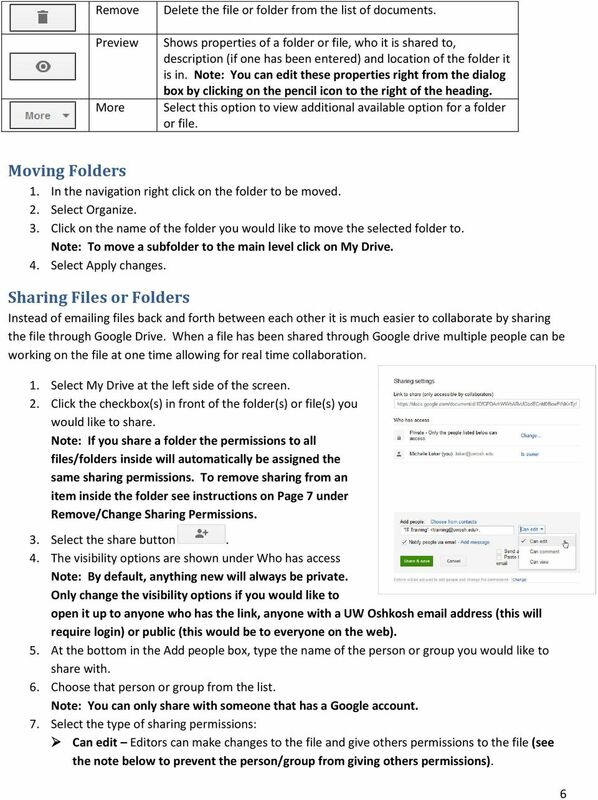 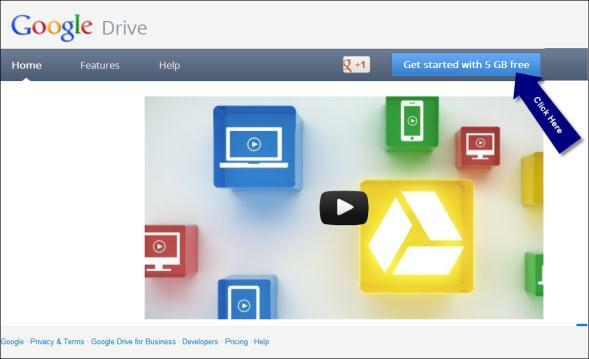 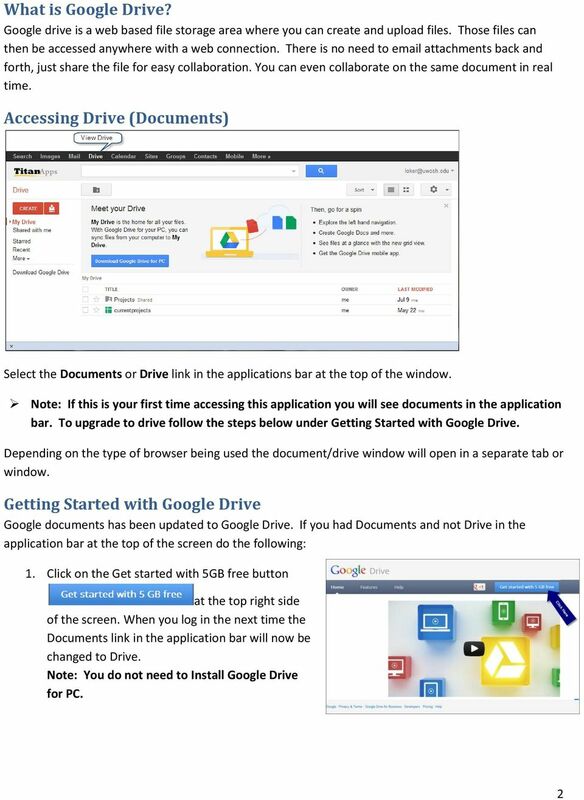 Drive (Documents)"
File Storage. 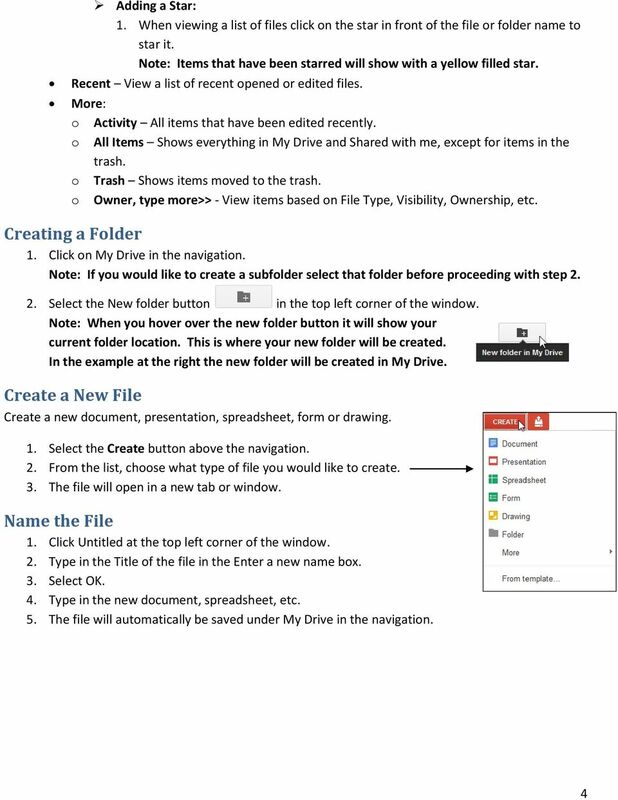 This is a manual that contains pertinent information about your File Storage space at SLC. 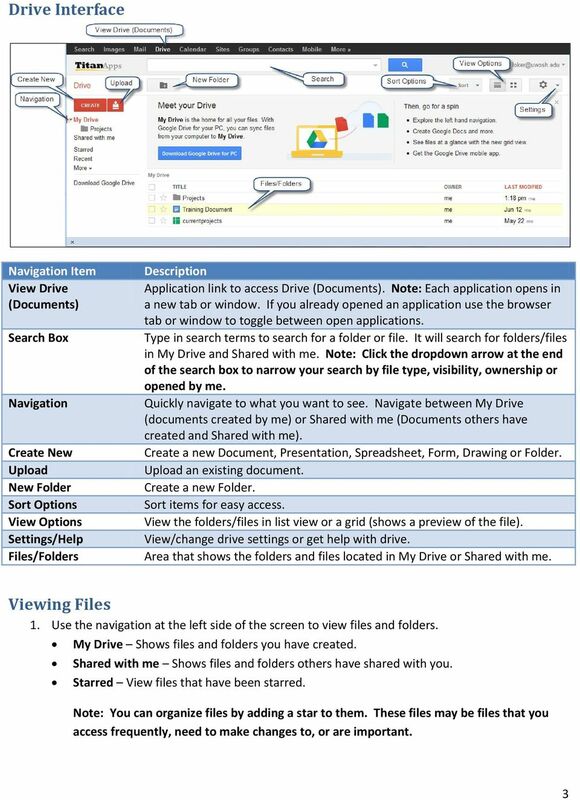 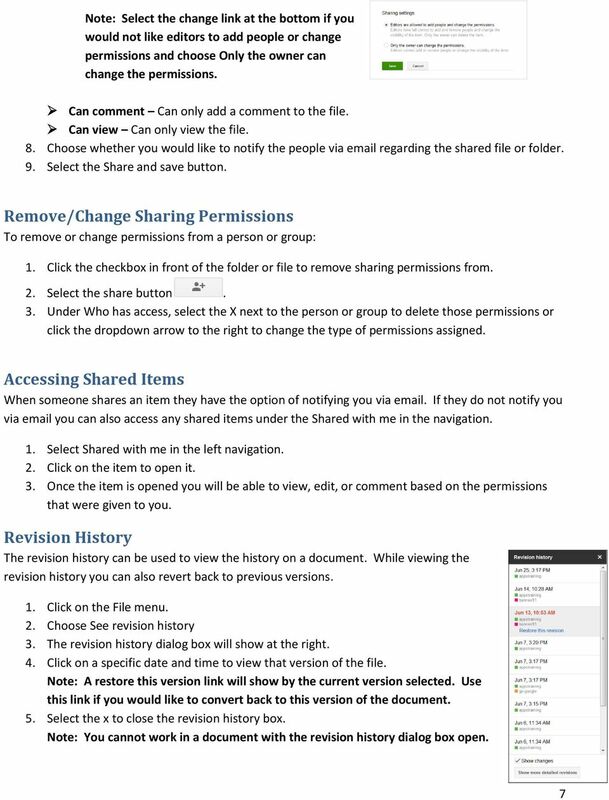 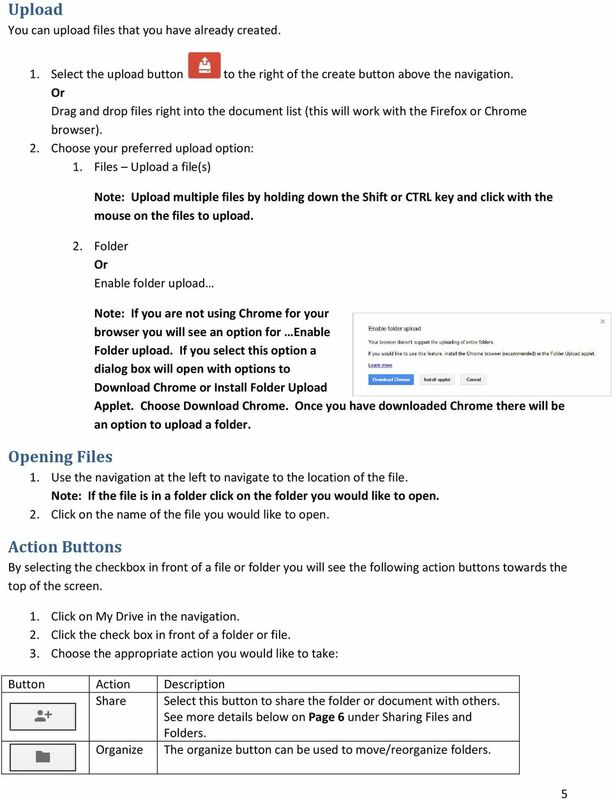 Microsoft SharePoint is provided by Information Services for staff in Aberystwyth University.